I think it's totally okay to not post for postings sake! Sometimes you just don't have it. Or at least that's the way it is for me. I never thought about June being a down month. I bet that's totally true! A coworker of mine gave me almond m&ms! I was swooning. I"m with you on the posting, its been few and far between lately, between family stuff and lack of ideas i just don't have motivation right now. You know how I feel about PLL, still so sad it's over! haha. No worries about posting. Blogging slumps happen and are okay. I never got into PLL, but I've heard good things. 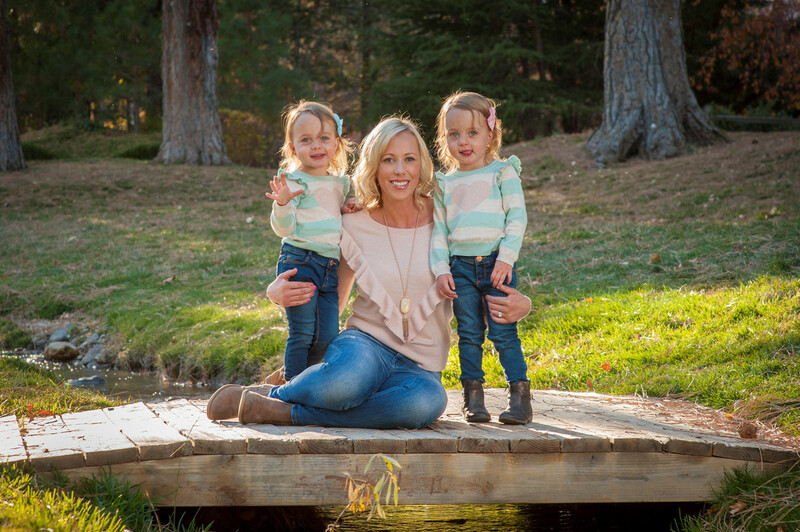 It has been a slow month or two for blogging in general. Ohhhh the PLL finale!!!! I feel like the evil twin was a cop-out and that they had twisted things so much over the years there was no real good way out I suppose. I was disappointed in most of the finale but the end with Mona in the basement was priceless!!!! And the way Jenna handled the new mean girls too. I am missing out because I don't watch Pretty Little Liars!! I need to! Those jolly ranchers sound yummy! You do need to. Try it on Netflix. They are so good. I had all four now and I liked them a lot! Ah! Still have to catch up on PLL. Don't worry, your thoughts just made me more excited to see it! I used to stress myself up trying to get posts up for no reason other than to have posts up, and it's so freeing to just let it go and post when you have content that you'd like to share. I don't get fast food much either, but I'm a total sucker for Chic Fil A! 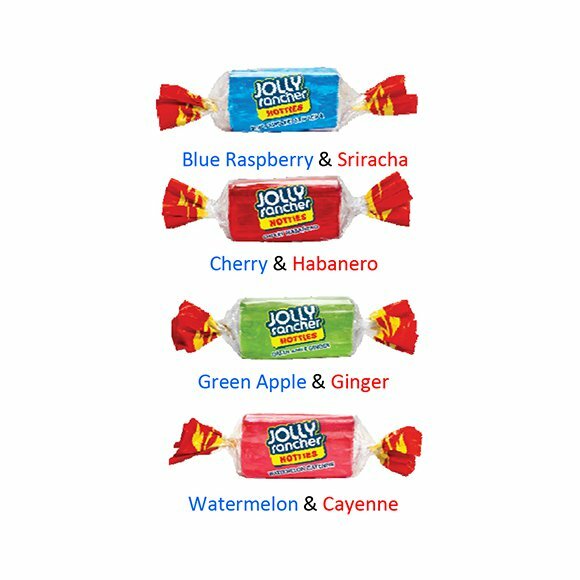 Shut the front door, spicy jolly ranchers?! Sign me up. I have been slacking on some of my non food posts for the same reason. I am also in vacation mode, leaving tomorrow so that is all I can focus on! Oh girl, I had a cocktail called a cherry limeaide down at the beach and it was THE BEST THING EVER. I really need to find out what it has in it. I need to try one of those at Sonic... no alcohol, so it wouldn't quite be the same, I suppose. Lol. I just listened to a podcast this morning talking about the microblading... nope. I know it would somehow mess up on my face & I'd be left with weird brows for life. Watermelon jolly ranchers just remind me of childhood. My grandma always had them for me. I'm not sure what I think about the little extra flavors. I've seen a ton of posts on microblading but I'm still clueless when it comes to it lol! Me too. I have read a ton on it too. I've been slacking with content lately as well. I'm trying to get out of this funk. You know my thoughts on the whole AD situation. I have to say I have not been blogging much either more because of pure laziness more than anything else. Well that and all the VBS planning.